The garage door and garage door opener are not toys; they can be dangerous if misused and even cause serious injury or even death. Children should never be allowed to play with the garage door or its operating system. Supervise your children when in the garage. They should never stand, run or play near the garage door. 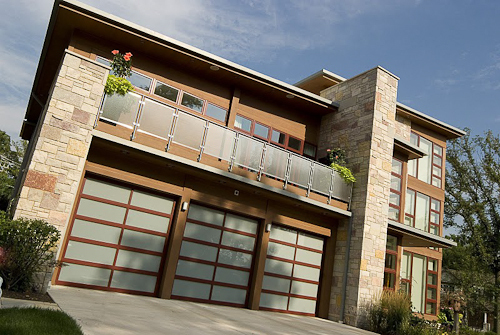 Adults should not allow children access to the remote controls or push button wall control for the garage door system. The push button wall control should be mounted at least five feet off the floor, out the reach of children. 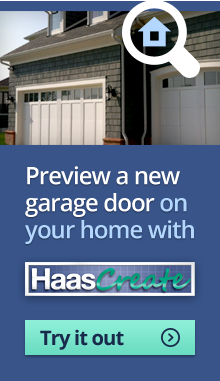 When opening or closing the garage door, always keep the door in view until it is fully opened or fully closed. Make certain that no adults, children or animals try to enter or exit while the door is closing. 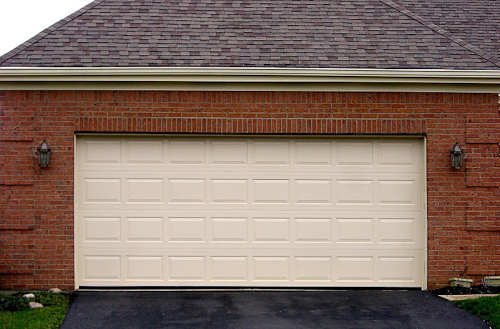 Remember that your garage door opener uses electricity, which can shock or kill if mishandled. Never attempt to repair a garage door’s springs or cables. These are under extreme tension and can cause injury or even death. 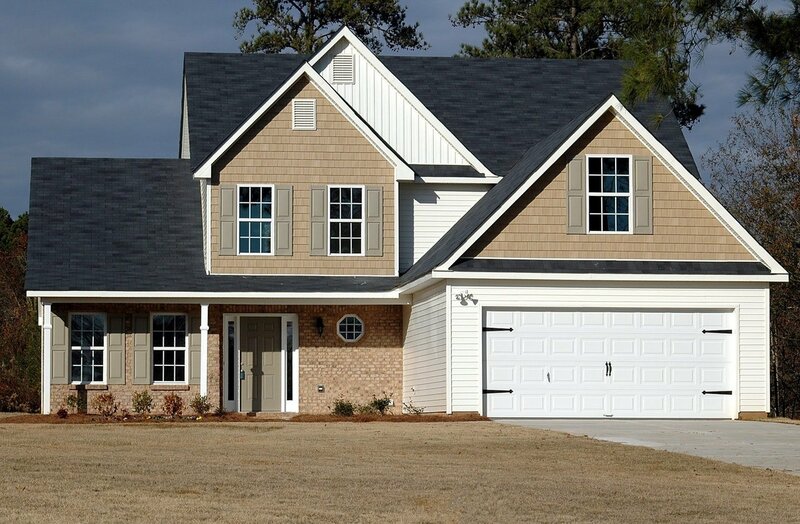 If someone has backed into the garage door, it’s a good idea to have the door inspected and/or replaced. Even if the door doesn’t appear damaged, the operating system may have become misaligned and wear prematurely, creating a dangerous environment. 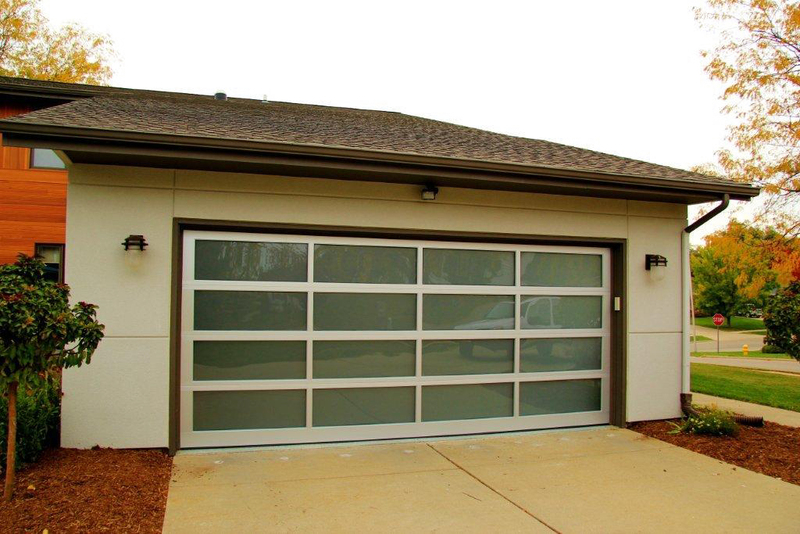 For homeowners in southwestern Ohio, call Nofziger Doors for new residential garage doors sales and service. 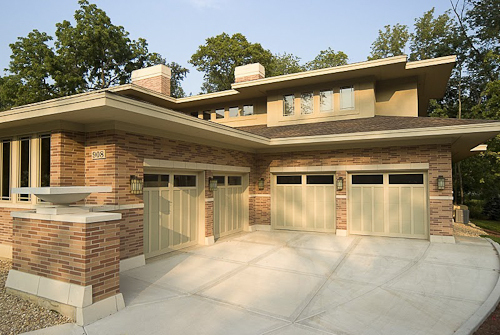 Nofziger has installed garage doors in the Columbus OH metro area for over 70 years.